Here’s a rather dramatic photo of the sock earlier today! I’m just working on the finally toe decs right now. It’s very slightly big, so next time I’ll probably do 68 stitches, or maybe even 64. 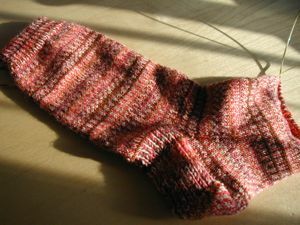 I don’t love the heel flap; next time, short rows! 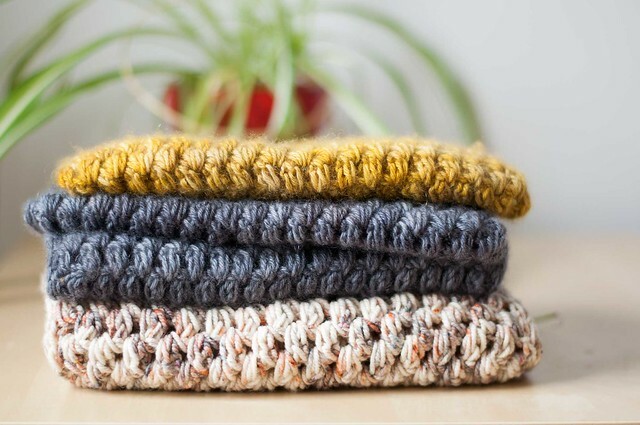 Just a few things from around the web: The new KnitPicks yarns look amazing, and they’re so cheap! I’m not into buying yarn right now (stop shaking your head!) but they do look really nice. Shipping’s higher of course, since it’s from the States. Oh, and Interweave’s Spring Project Preview!